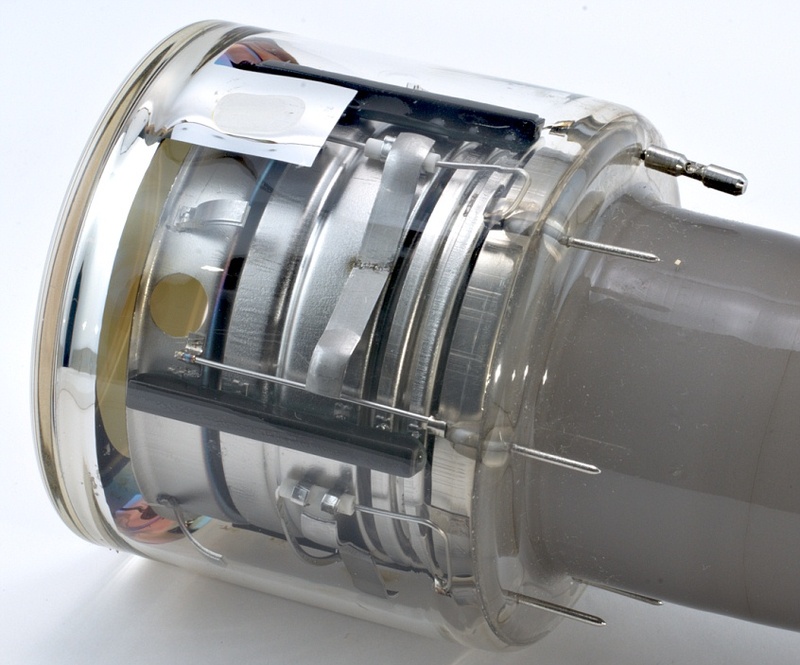 The isocon camera tube is basically an image orthicon, but has four steering plates added, and produces a positively modulated output signal. In the image orthicon, the output signal has negative modulation and the detection of weak signals is limited by the shot noise in the large return beam current. 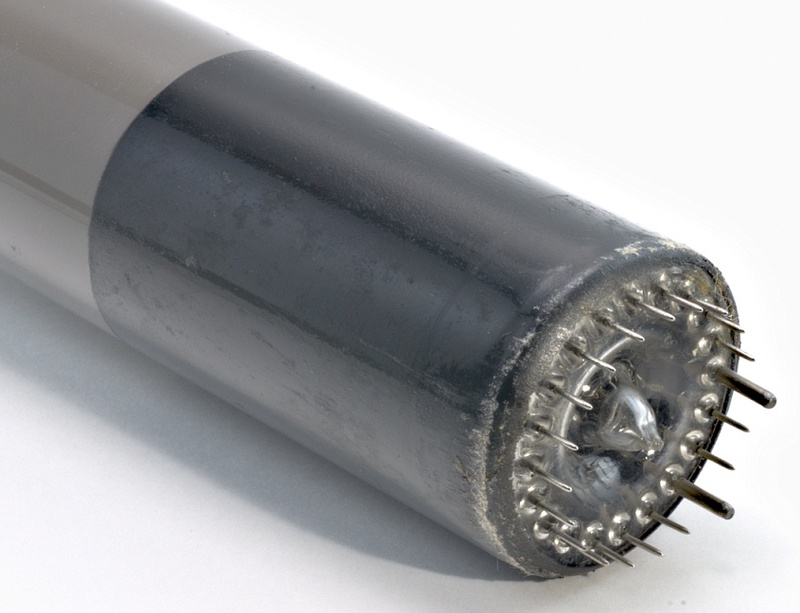 The isocon overcomes this limitation as the return beam current is small for small signals, and the signal-to-noise ratio is maintained to very low light levels. The scanning beam current can be set to discharge highlights without materially affecting the low light performance, thus giving very wide dynamic range. 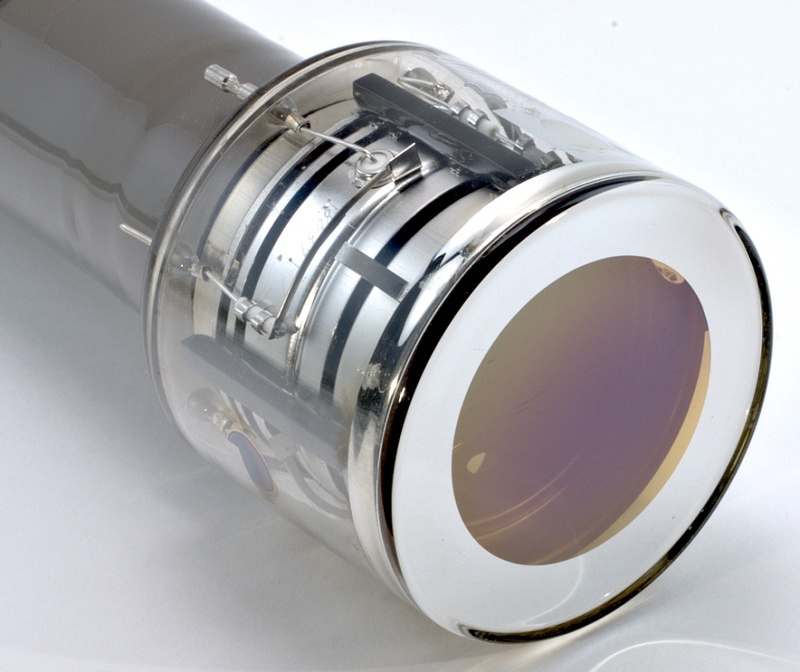 The good low-light sensitivity, the ability to improve sensitivity by integration at the target, and the possibility for introducing compensation in the image section for image movement, combine to make the image isocon a very attractive tube for airborne reconnaissance applications. It is found that the camera gives acceptable results down to starlight levels of illumination and some information is obtained at even lower light levels. 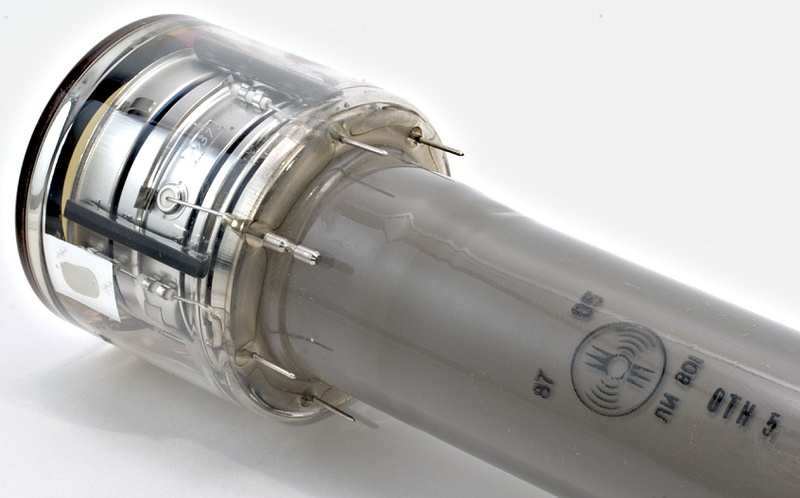 Isocon camera tubes were also used in introscopes to control welds in metal and in medical X-ray devices. Diamètre • Diameter • Durchmesser : 50 mm / 76 mm • 2" / 3"